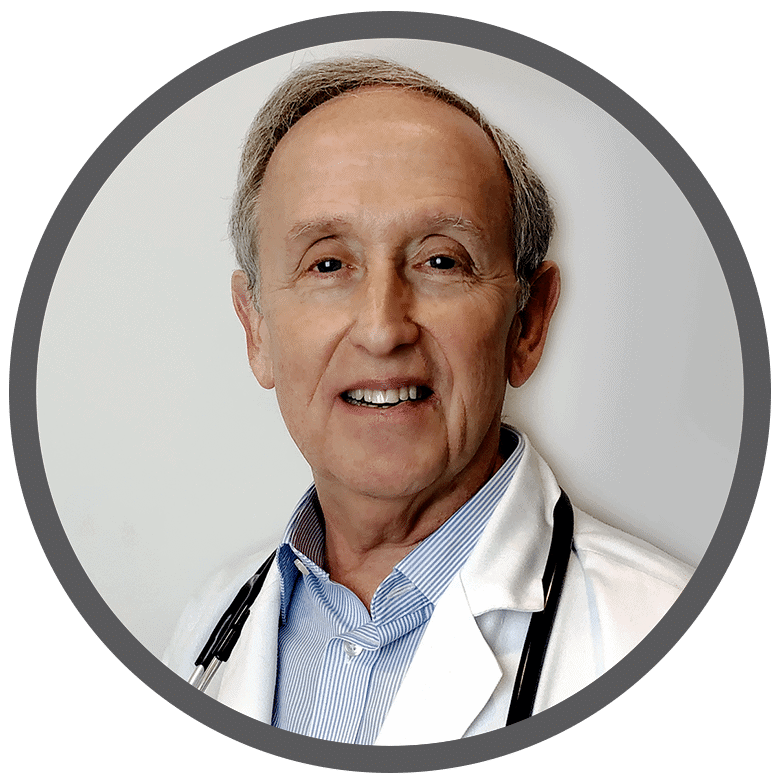 Dr. Korn, MD is a practicing Cardiologist, he graduated from Albert Einstein College of Medicine Yeshiva University in 1976 and has been in practice for 42 years. He completed a residency at Mount Sinai Medical Center. Dr. Korn also specializes in Critical Care Medicine, Interventional Cardiology, and Internal Medicine. 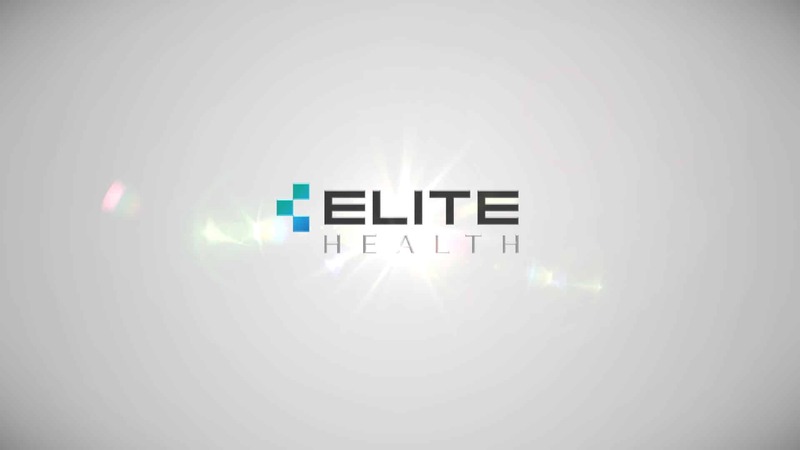 He currently practices at Elite Health and is affiliated with Aventura Hospital & Medical Center. 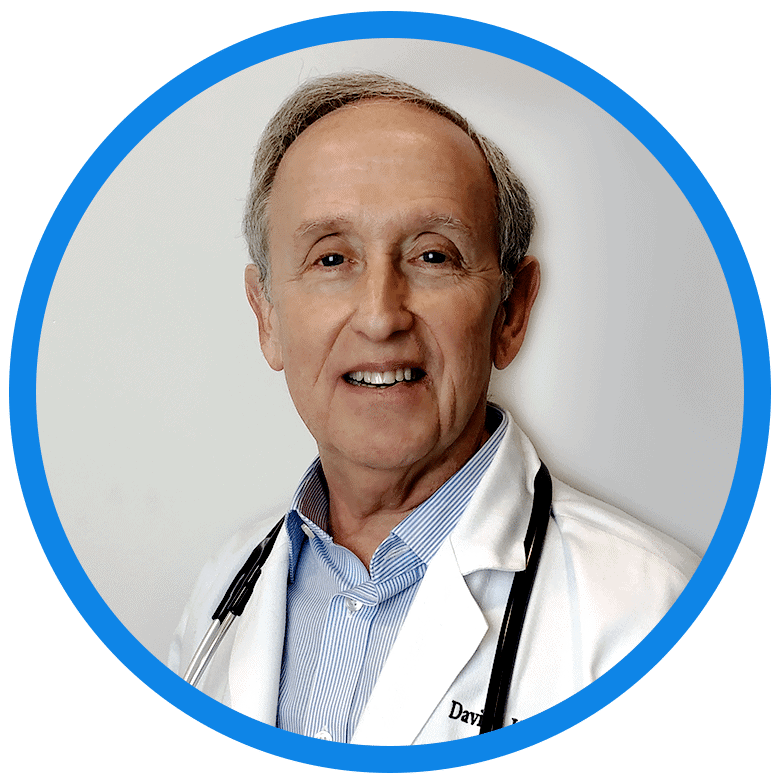 Dr. Korn is board certified in Critical Care Medicine. He also speaks multiple languages, including Spanish.